Ready to feel old? It is hard to believe, but 20 years ago ‘Titanic: The Movie’ first premiered on cinema screens in the US. It went on to become the top-grossing film of all time, bagging some $2 billion worldwide (another James Cameron movie, ‘Avatar’, has since surpassed that). 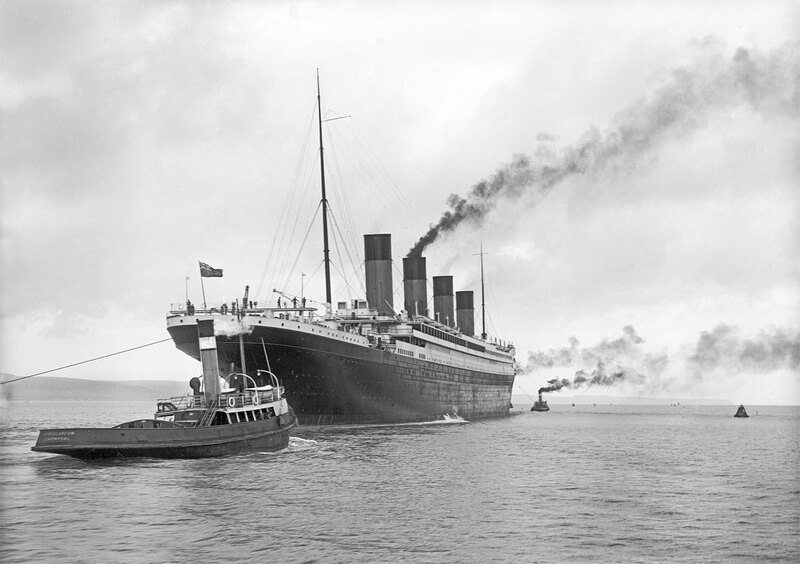 ‘Titanic’ brought the ill-fated story of the White Star liner to a whole new generation, cementing its status as the world's most famous ship and teeing up a series of global commemorations on the centenary of its sinking, in April 2012. 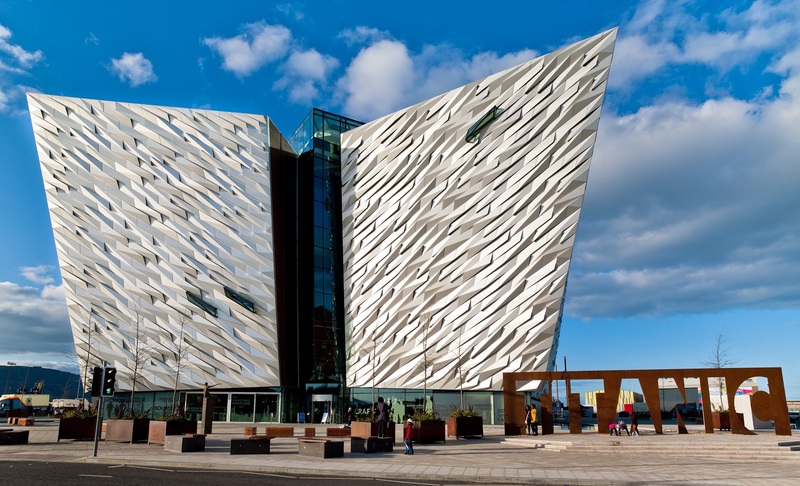 The cultural phenomenon has also been a boon for Belfast, birthplace of RMS Titanic and today home to the world's largest Titanic visitor experience. The £100m Titanic Belfast opened in 2012, and has since welcomed over four million visitors, being named the World's Leading Visitor Attraction in 2016. In its first three years alone, Titanic Belfast hosted over 1,500 events ranging from Queen Elizabeth’s Jubilee lunch to a G8 Summit Reception. Housed in an iconic, six-floor building, Titanic Belfast is located in the heart of Belfast, right beside the historic site of this world-famous ship’s construction. 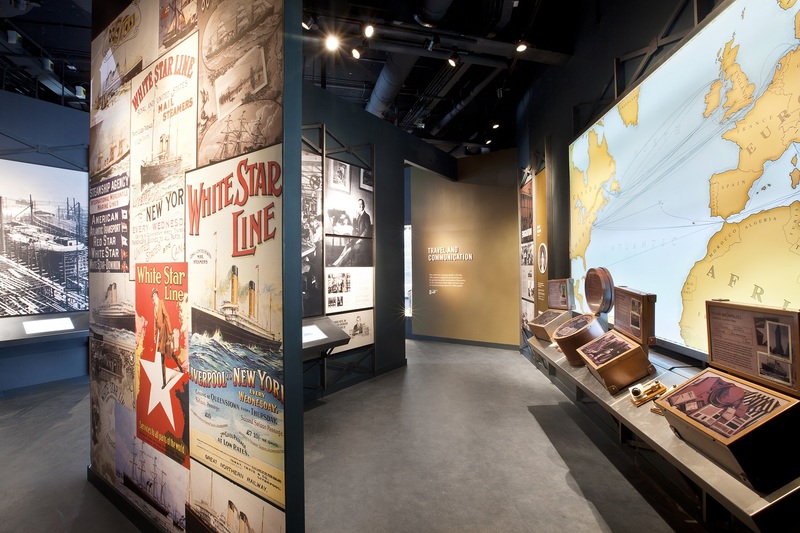 The Titanic experience takes you through nine galleries, telling the story of RMS Titanic, from her conception in Belfast in the early 1900s, through her construction and launch, to her famous maiden voyage and tragic end. The galleries are innovative and interactive with many features including diving to the depth of the ocean to explore where RMS Titanic now rests. 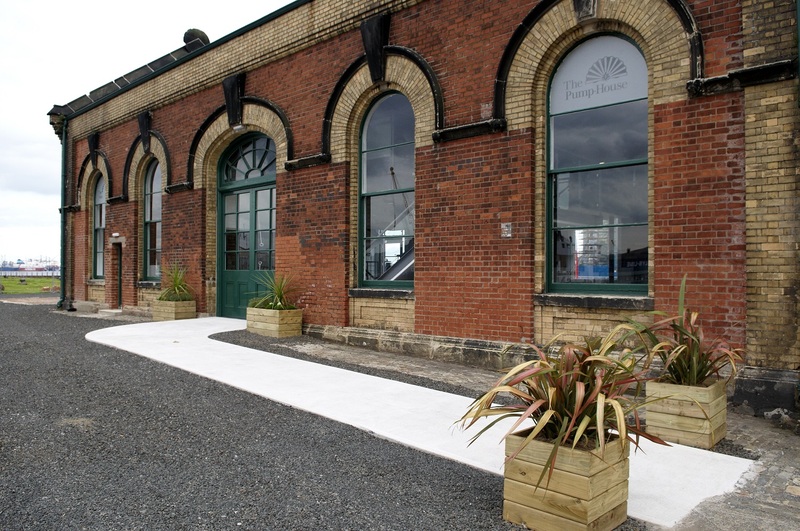 Visitors can now also experience three new galleries, which capture the excitement of launch day, as well as The Maiden Voyage gallery, which transports visitors from four embarkation ports – Belfast, Southampton, Cherbourg and Queenstown (now known as Cobh) to Titanic’s deck promenade. The Maiden Voyage gallery also includes an original first class luncheon menu dated April 14, 1912, as well as the last letter ever to be written on board the Titanic.